Unfortunately, if you live in Florida, you’re probably more familiar than you’d ever want to be with mosquitoes. There are pests, and then there are pests like mosquitoes. Mosquitoes not only make themselves known and are a nuisance, they’re also dangerous. Many of the diseases mosquitoes can spread, like malaria or yellow fever, don’t show up in the United States, but others can, like zika. In other words, mosquitoes are a bigger threat than most people realize--a threat that should be dealt with. The good news is there’s no pest control company in Florida better at dealing with mosquitoes than Dave’s Pest Control. 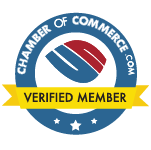 We are delighted to recently have been chosen as an In2Care® partner. In2Care® Mosquito Traps have been approved by the Environmental Protection Agency and are effective against both Aedes mosquitoes and their larvae. Aside from their effectiveness, In2Care® Mosquito Traps have benefits other traps do not. Other mosquito extermination solutions, like deet, kill mosquitoes, but they also kill other insects aren’t harmful and might be pleasant--like butterflies. Additionally, while mosquitoes in Florida have increasingly become resistant to traditional mosquito extermination methods, In2Care is extremely effective. Moreover, In2Care® Mosquito Traps also target both larvae and adult mosquitoes-exterminating both. If you have a house or condo in Volusia or Flagler Counties, you implicitly have a potential mosquito problem. 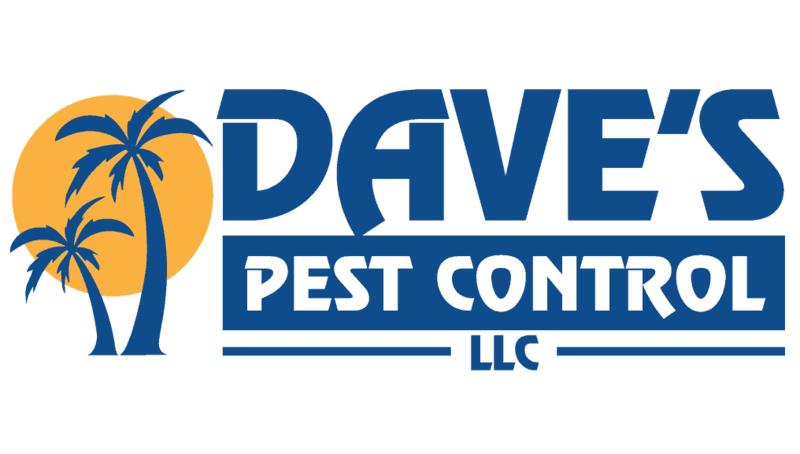 Call Dave’s Pest Control, and we’ll send our pest control experts will conduct a free inspection and figure out the most effective way to deal with your mosquito problem.